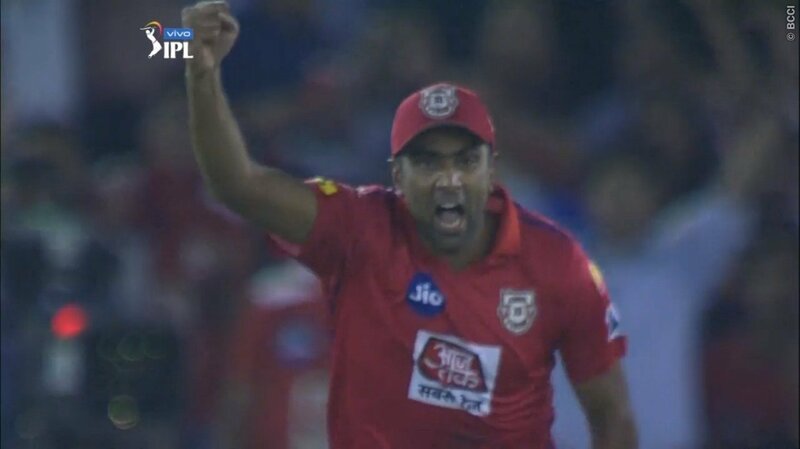 Adding a new chapter to their already much-talked-about rivalry, Ravichandran Ashwin-Jos Buttler maintained the status quo to become the center of attention during Kings XI Punjab vs Rajasthan Royals match in Mohali on Tuesday. Both Ashwin and Buttler became the topic of endless debates after the former ‘Mankaded’ the Englishman during their previous meeting in Indian Premier League (IPL). All eyes were on the much-anticipated battle between Ashwin and Buttler as their rivalry was set to witness their second chapter. But, the fans remain disappointed as they don’t get to witness what they were desperately seeking for. Making his debut in the cash-rich league, Arshdeep Singh deceived the explosive Royals opener with an off-cutter on which the batsman almost premeditatedly went for a slog through deep midwicket. The 20-year old Punjab speedster bowled a widish delivery outside off stump and Buttler went for the big shot with the intention of depositing the ball into the stumps. The Englishman however did not time the ball well as it went a long way up in the air off the toe end of the bat. Wicket-keeper Nicolas Pooran ran a few yards back and to take an excellent catch at fine leg. It was a big wicket for the home side as the dangerous Jos Buttler had to walk back to the dugout after scoring just 23 runs off 17 balls. Arshdeep Singh, who got his maiden IPL wicket could not hold himself back from celebrating. It was however skipper Ravichandran Ashwin who cherished the moment in the field more than anyone. Ashwin was so excited that he jumped in joy and carried on with his over the top celebrations. Earlier, opener KL Rahul cracked a patient fifty before a terrific cameo by skipper Ashwin powered Punjab to a challenging 182 for six against Rajasthan in a second leg IPL clash. Rahul, who was named in the World Cup squad on Monday, recovered after a slow start to post a 47-ball 52 studded with three fours and two sixes. He was ably supported by David Miller (40 off 27) as the duo shared a 85-run stand to lay the foundation. Ashwin then blasted a four-ball 17 in the last over as KXIP posted a good total on board.